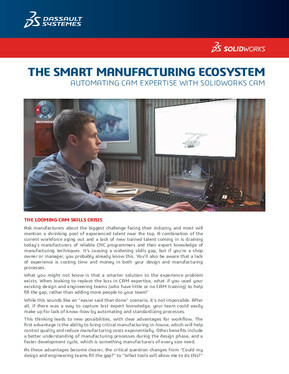 SOLIDWORKS provides an integrated solution for a complete design-through manufacturing strategy, making your process ‘smarter.’ You can easily move from concept design to manufactured parts quickly because your teams can work together concurrently, without having to port data from one system to another. Innovation starts with someone asking, “What if?” or “Why not?” Answering these questions with any great certainty typically requires the time and expense of physical prototyping and testing. But this can stifle innovation under the weight of an organization’s cost constraints. Test your design in real-world environment in advance of any manufacturing work. The electronic data an organization creates and shares comes in many forms. It resides either on paper or in the minds of employees. 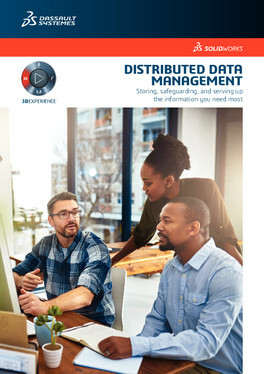 Thus, the challenge that organizations face is how to simply and logically capture, organize, and federate all this data across departments and to external organizations. 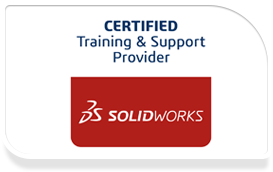 SOLIDWORKS PDM Tools helps to organize the data so it is easy to access across many departments and disciplines. 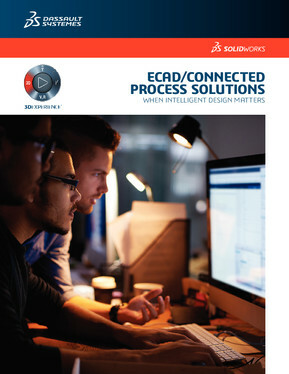 Dramatically improve your workflow and maximize results—no matter what the application—with SOLIDWORKS ECAD Solutions. 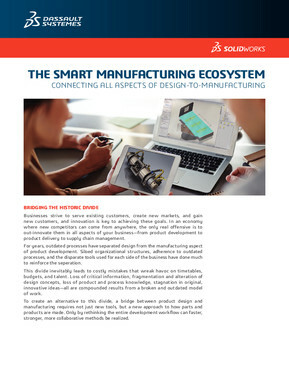 The suite of electro-mechanical design tools enable faster design, improved information and data sharing, and increased accuracy in the development of smart devices and other products requiring embedded electronics. SOLIDWORKS CAM combines design and manufacturing in one application with an easy-to-use interface. The result is an intuitive rules-based system that can be leveraged to save time and money while capturing company standards. 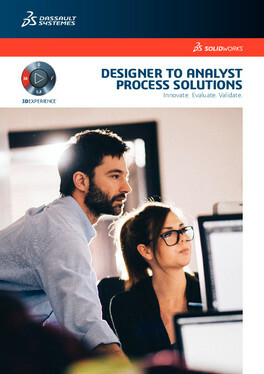 SOLIDWORKS Inspection is a First Article Inspection (FAI) and in-process inspection solution that greatly simplifies and automates the reporting process. 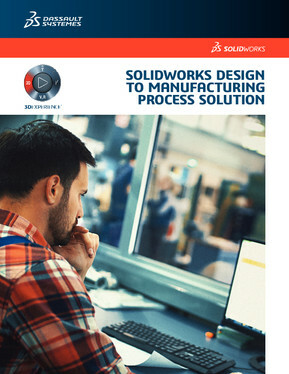 SOLIDWORKS Inspection is easy-to-use, integrated with SOLIDWORKS CAD, and available as a standalone application to work with other CAD systems.